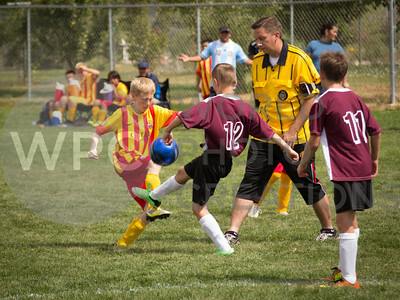 You may download any/all pictures from this game for $8 or pictures for the entire season (guaranteed to be at least four games) for only $20. 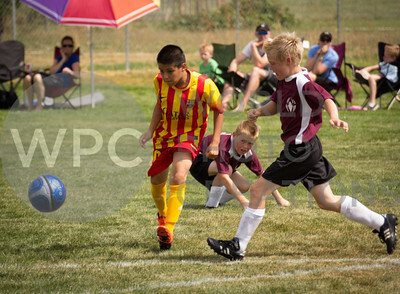 Please CONTACT me if you have any questions or comments. 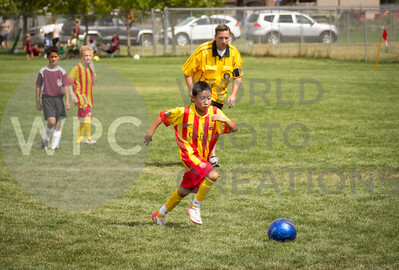 I will email you a link to an unprotected gallery where you can download the original, high-quality images. 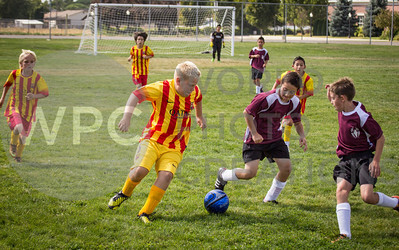 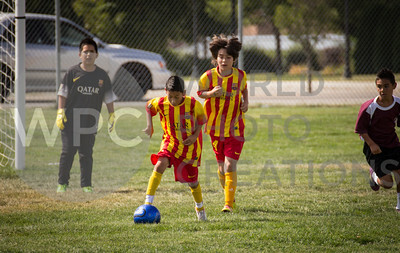 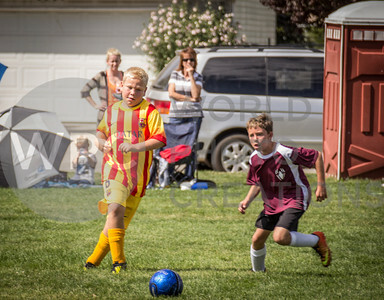 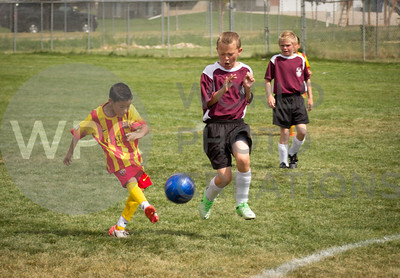 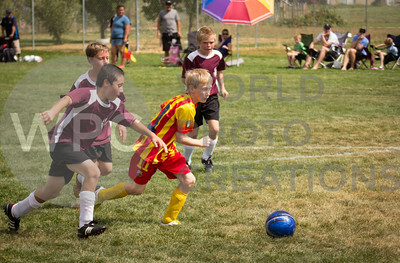 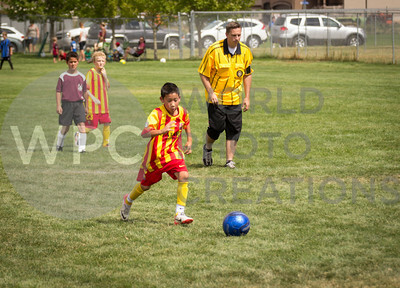 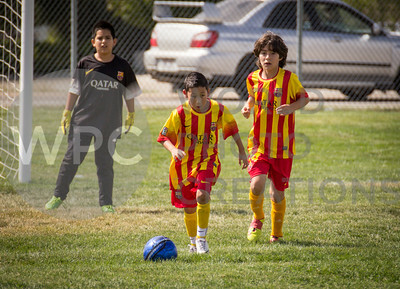 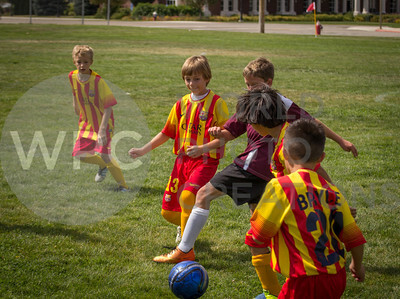 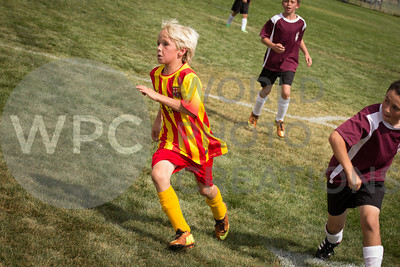 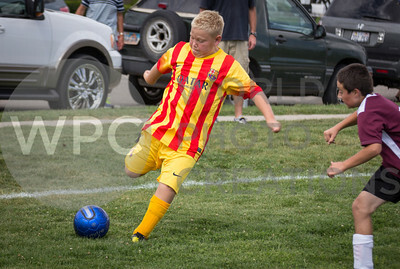 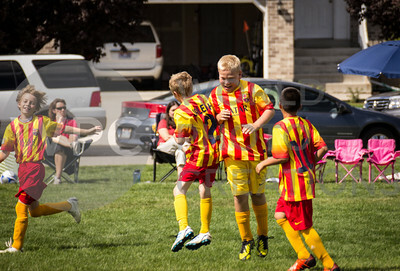 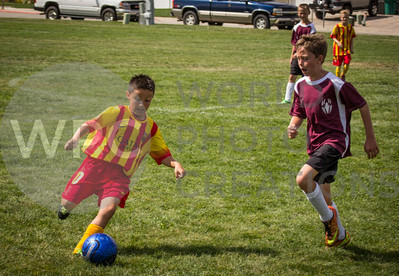 FC Barcelona defeats Mow-Black Widows 3-0 at McCall Park in Roy, Utah on September 7, 2013.